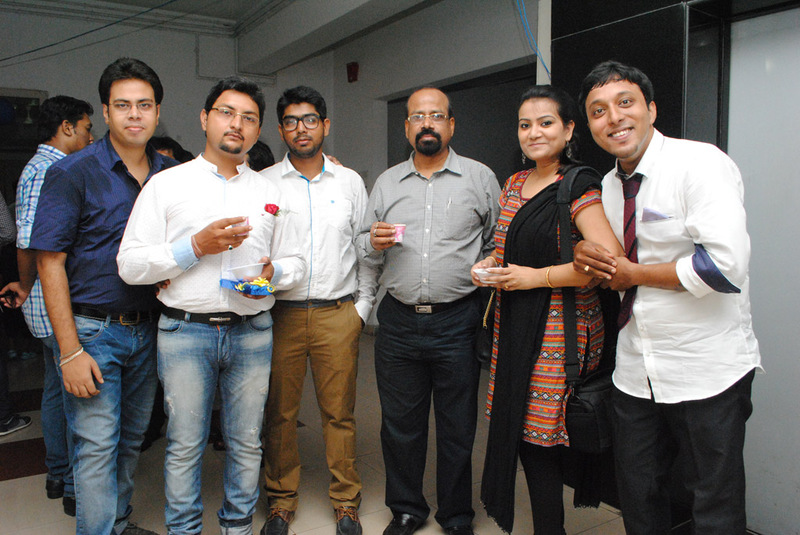 The 5th Alumni Meet of NCPT was organized on 1st May, 2015. 40 alumni from the various batches attended the event. The Alumni interacted with the current batch, shared their experiences in the professional field. It was a fun-filled event with song and dance events presented by the organizing batch (2011-2015) and also by Alumni. The Alumni also announced a drive for collection of old clothes, packaged food, medicines and bottled water for Nepal earthquake victims. The event ended with a gala dinner.